Residensi Sefina @ Mont Kiara is located at the highly sought-after residential neighbourhood of Mont'Kiara. 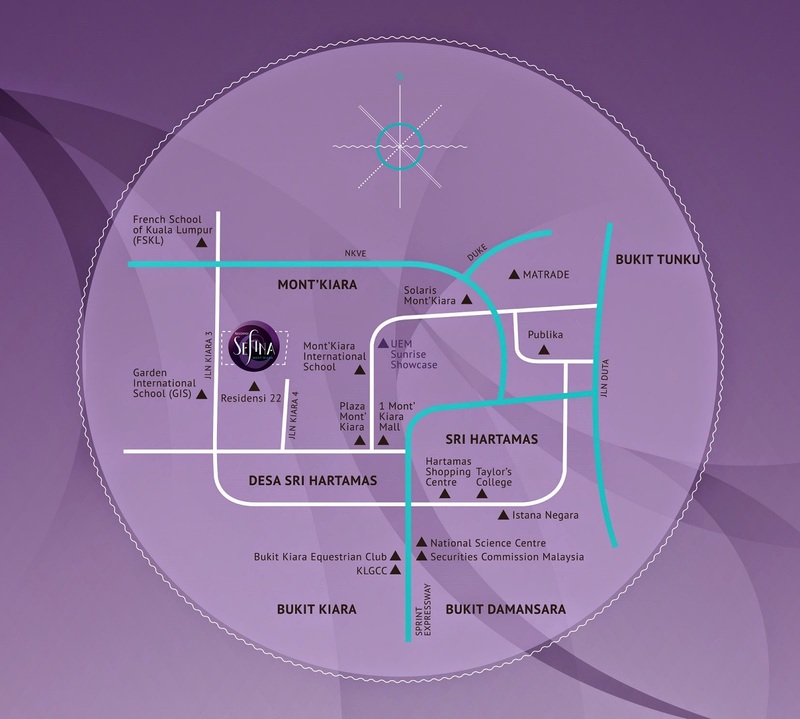 It is accessible from Jalan Kiara 3 where you will enjoy convenient access to shopping, entertainment, education and other amenities. Imagine a home that feels like the perfect getaway on a grand cruise. Spend glamourous evenings on deck and leisurely moments on a sandy island. 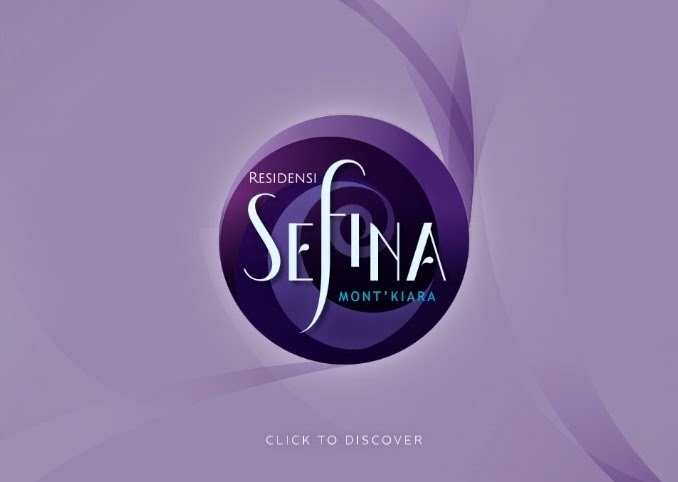 Sefina is your new, cruise lifestyle destination at Mont'Kiara. Register now to find out more about this exclusive home with unique facilities. Built-up Area : 1,333 sq.ft. 1,548 sq.ft. 1.771 sq.ft.